Pappa is so sorry, He forgot to give proper Hexathlon milestones last time. Event NPC - Pappa Wants to apologize and make another few rounds of Grand Hexathlon this weekend for everyone to enjoy and have fun. 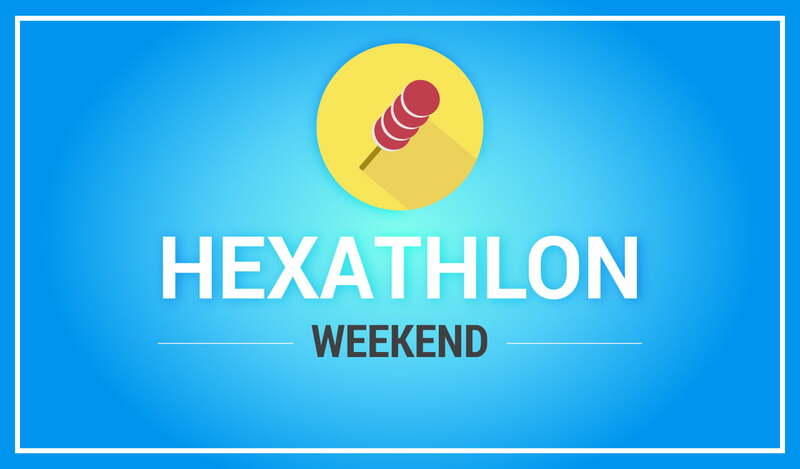 That why a Grand Hexathlon this upcoming this Friday, Saturday and Sunday (January 18-20), with a total of three rounds 25 minutes each for all players of all levels. Good morning, this also has the quests for players lv 65+?